Bean-to-bar chocolate maker based in Pontedera, Tuscany (Italy), famous especially for their Porcelana (white criollo beans from Venezuela) and Blanco de Criollo (Peruvian blend). 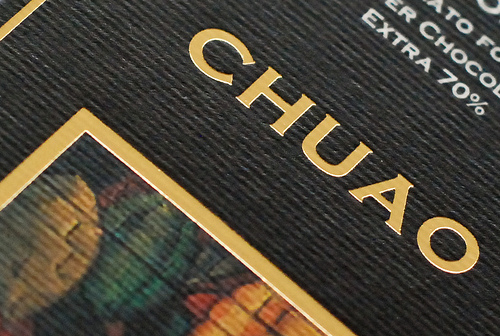 Run by maitre chocolatier Cecilia Tessieri, who co-created the brand with her brother Alessio. 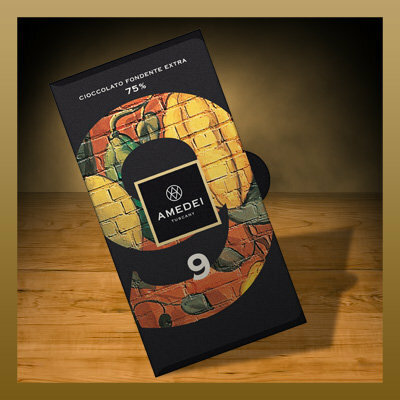 First Amedei bars were sold in 1998. Now they are available in many fine chocolate shops around the world and in the tiny NY boutique (“Amedei Store”, 15 East 18th Street, New York). 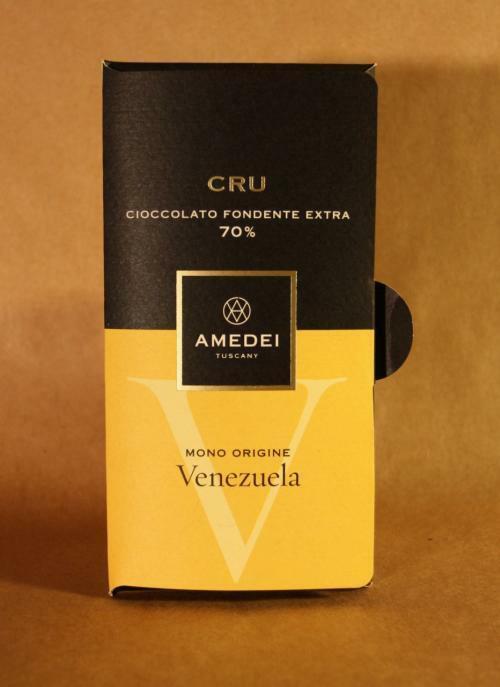 Worth knowing: entire Amedei range is gluten-free. Company is named after Tessieri’s grandma. The name is often misspelled as “Amadei”. Recently awarded by Academy of Chocolate – 2013 Golden Bean. 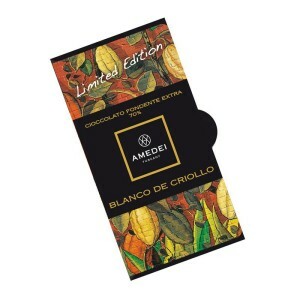 Cacao variety controversy: probably none of the used cacao beans are really of “criollo” variety.